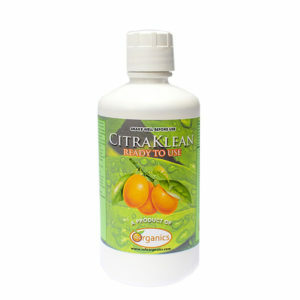 The active ingredient of Citra-KLEAN is an extract from citruses; this active ingredient is a very complex and it is stabilized with Ascorbic Acid (Vitamin C), Acid Palmico, Amino Acids, and fractions of glucose. 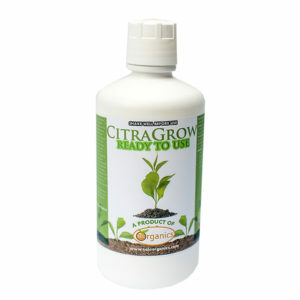 CitraKlean is recommended for the disinfection of drinking water, general facilities, maternities, destetes, lines of slaughter, room of industrial meat processing, tanks of product storage, pipes, floors, utensil of work, equipment, etc. Total disinfection of the system of water supplying beginning by the cistern. Disinfection of equipment of transport of raw materials and finished product. Disinfection in traps fords for trucks, cars: To add manually in the ford and to deposit of the pressure sprayers. Disinfection of surgical equipment in general: Immersion of wet humectation of the surfaces with a minimum of 3 minutes and it can be used via aspersion and nebulization. Disinfection of atmospheres, in corrals, and direct to the animals: aspersion nebulization wet areas minimum by 3 minutes. 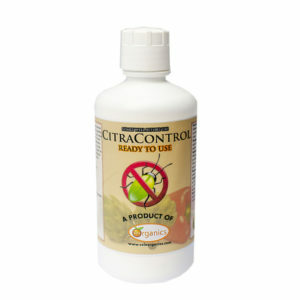 Disinfection in animals, stallion and belly: Clean the areas at issue living it humid for a minimum of 3 minutes. Disinfection of Hydraulic networks and pipe: To wash the deposits well and later apply in walls and floor in last wash.
Disinfection in laundry (clothes of personnel and rubber boots): Apply on the water when washing manually or to the automatic washing machine. Disinfection of the plant of the footwear in sanitary rugs: To impregnate with solution to step on and to slide footwear in the rug. Industrial Freezers: Washing of walls can be used with aspersion or nebulization, it does not affect products in the freezer, rather it conserves and sanitize. In inlays, pastes and or emulsions, garlic sausages, etc. 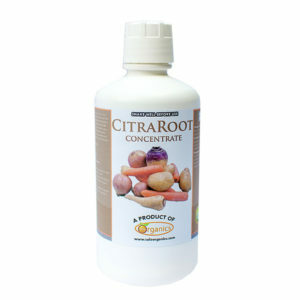 To add in solution in cutler or in marinate. 1 to 2 ml per each 10kg mass or paste.